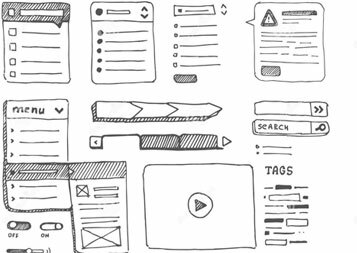 Our UI/UX experts can help you visualize your idea into a design! We understand the latest application trends and the importance of having a great Interface Design and User Experience as it is vital to your product success in order to gain momentum in your market place. Our talented resources will work hard to attract your customers and puts you in a competitive spot among your industry peers. We take advantage of the latest tools to implement your design and hand you an interactive user experience in order to visualize your idea before it enters into the development stage and gets transformed into a functional product. We collect your requirements and help you with your analysis. We suggest ideas to help you attract your customers. We come up with ideas to make your product competitive in the market place. We work with you in an agile approach and ensure your sign off on every deliverable. 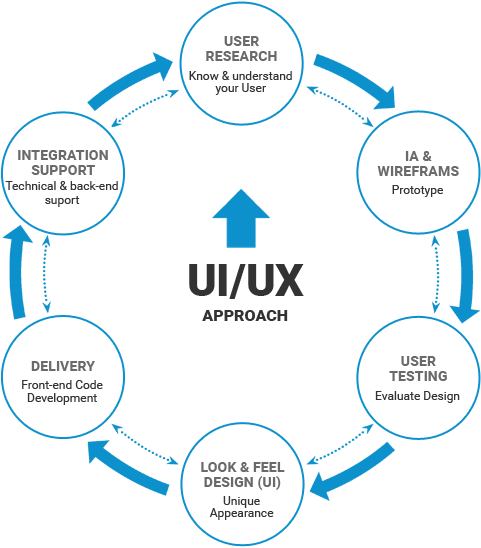 We provide you an interactive design to test the user experience of your future product.